When talented, creative people can work toward that goal, amazing things happen. We can create an endearing off-the-wall puzzle game. 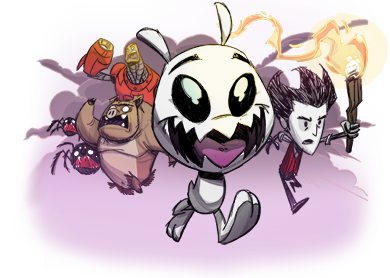 We can redefine what an oldschool beat-em-up is. We can create products that live up to your childhood memories of your coolest games. In Griftlands, everything is negotiable: money, loyalty—even morality. Choose your character and make your fortune. 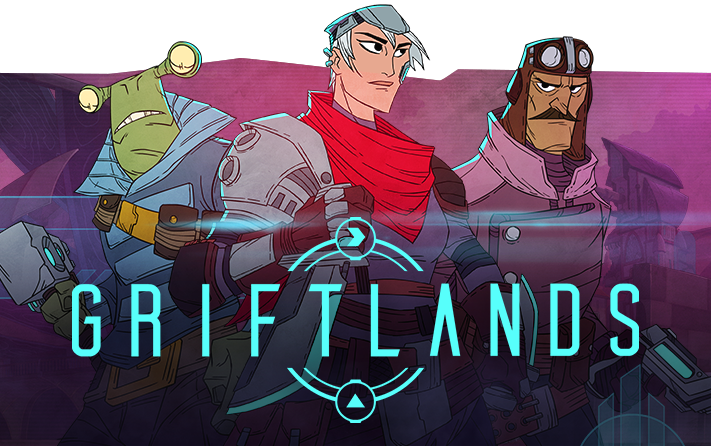 Griftlands is the next game by Klei. 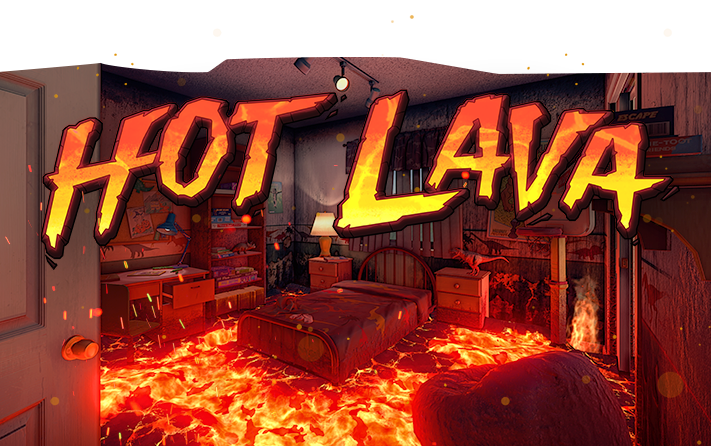 Hot Lava transports you back to your childhood imagination. Relive those moments of excitement, joy and chaos. Traverse distinct worlds, from school hallways to the memories of your darkest fears. You will have to use all your skills to complete the treacherous obstacles that await. A space-colony simulation game. 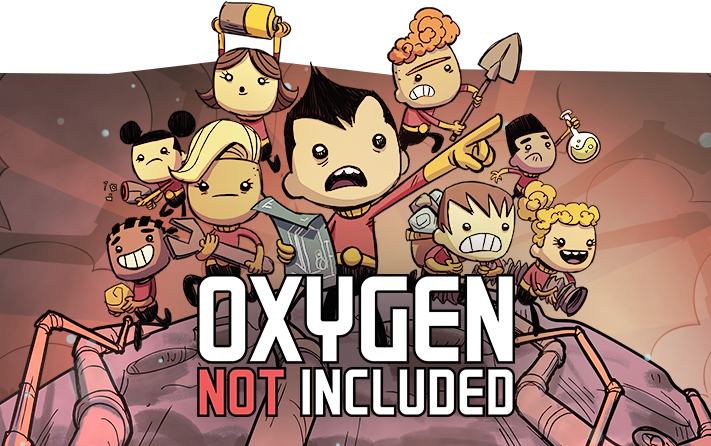 Manage your colonists and help them dig, build and maintain a subterranean asteroid base. 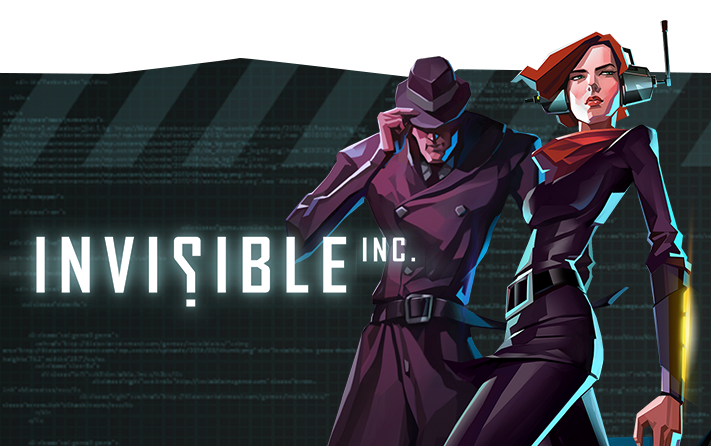 Take control of Invisible's agents & infiltrate the world's most dangerous corporations. Stealth, precision, and teamwork are essential when every move may cost an agent their life. 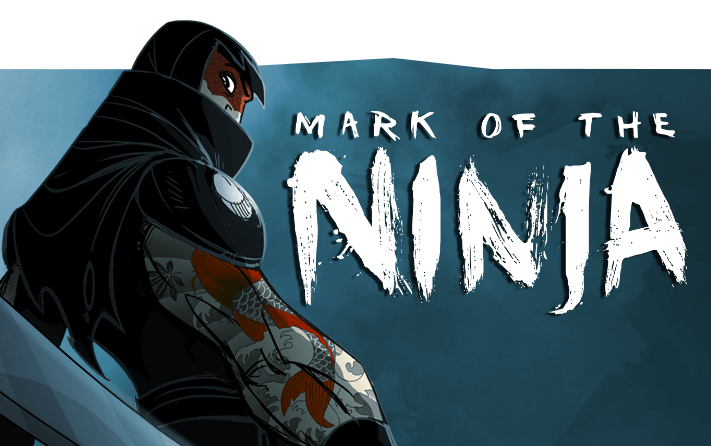 In Mark of the Ninja, you'll know what it is to truly be a ninja. You must be silent, agile and clever to outwit your opponents in a world of gorgeous scenery and flowing animation. 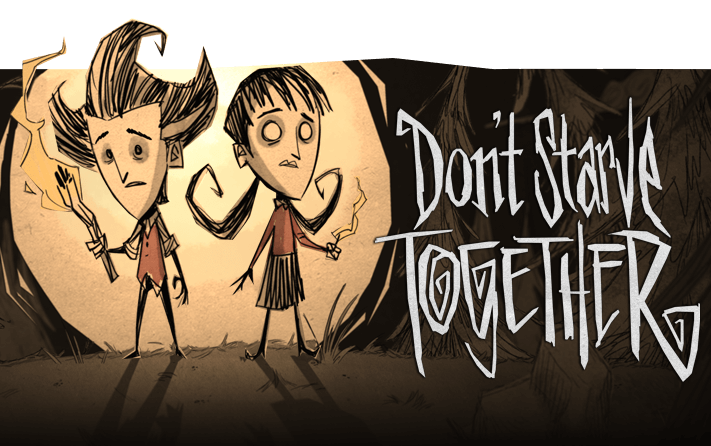 A beautiful puzzle game for the whole family! 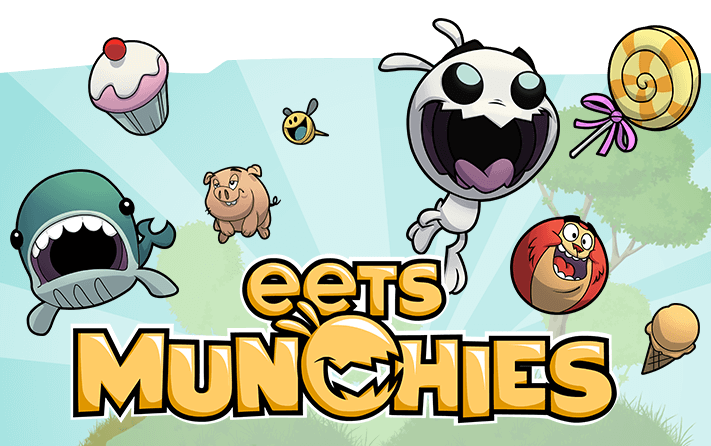 Eets Munchies is a reimagining of the award-winning puzzle game by Klei Entertainment. Featuring gorgeous animation and ridiculous creatures, players help an adorable hungry creature devour cake in increasingly devious puzzles. 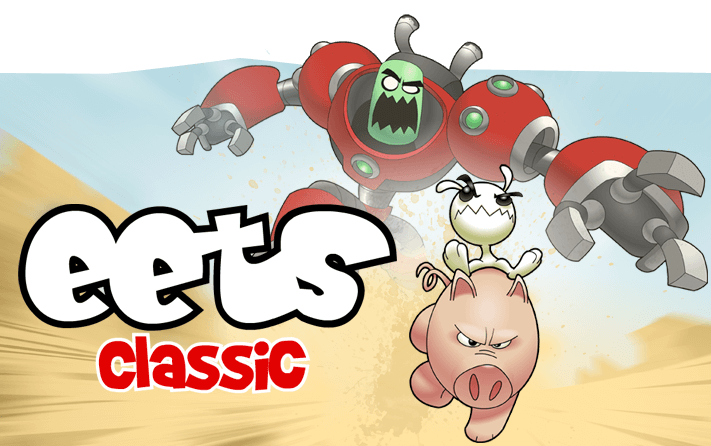 The original game set a new standard for comic book style visuals and Shank 2 raises the bar. 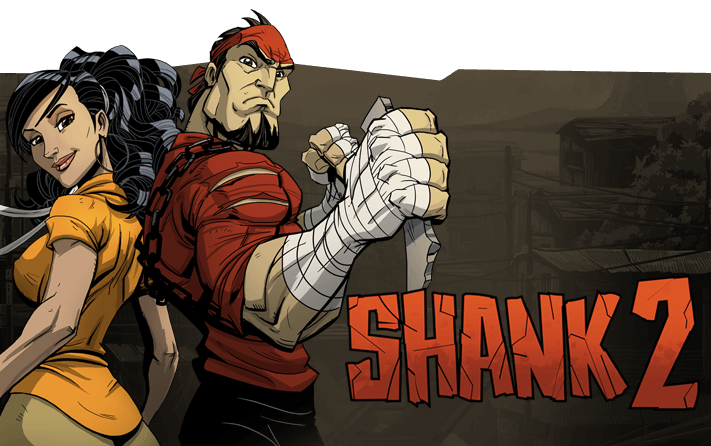 Shank 2 expands on the original game’s amazing combat system to redefine the 2D side-scrolling brawler. 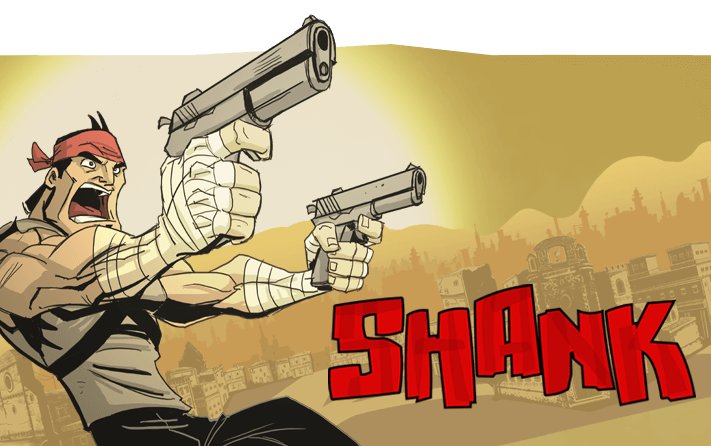 Shank is the cult-classic revival of the sidescrolling beat-em-up. 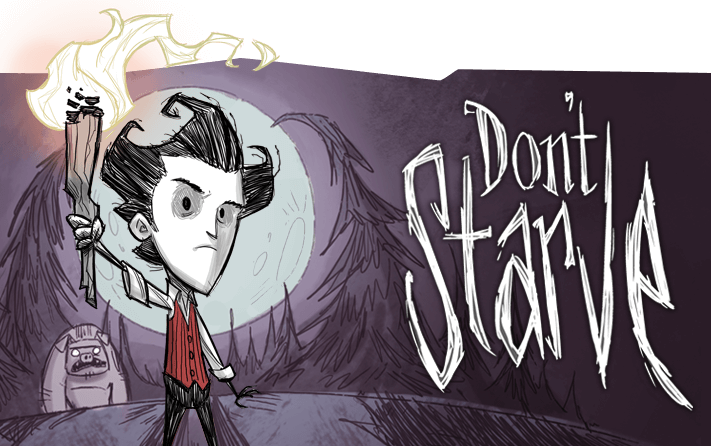 Play as Shank in an over-the-top grindhouse game, packed to the rim with enemies, bosses, combos, and more by the award-winning team at Klei Entertainment.